This section provides an overview of what ipython-notebook is, and why a developer might want to use it. 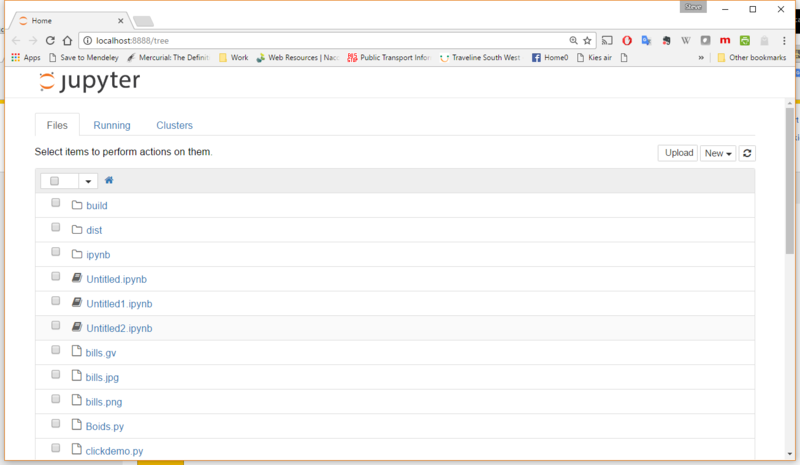 It should also mention any large subjects within ipython-notebook, and link out to the related topics. Since the Documentation for ipython-notebook is new, you may need to create initial versions of those related topics. Please Note: iPython Notebook is now no longer supported as all of the functionality has been moved into to the Jupyter project. 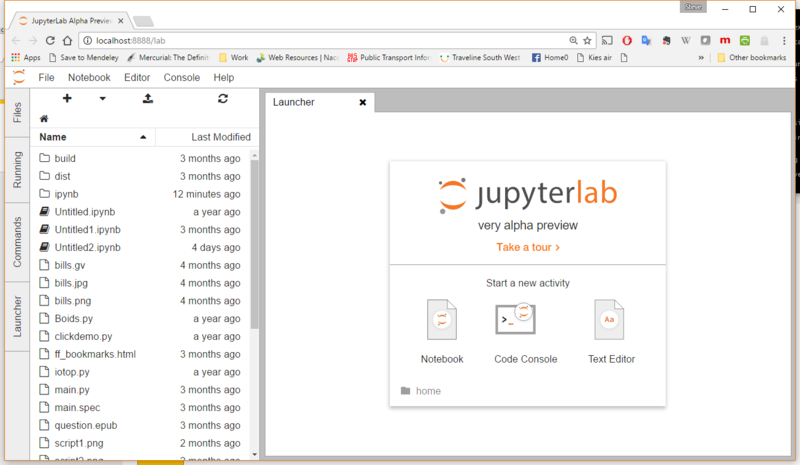 To install Jupyter or iPython Notebook you must have python installed at at least version 2.7.3+ or 3.3+ - python can be installed from the main python site, from your Linux/OS-X distribution or as one of the bundled packages such as Anaconda recommended. For instructions on how to enable additional kernals see the Jupyter site. and find that you are running Jupyter.